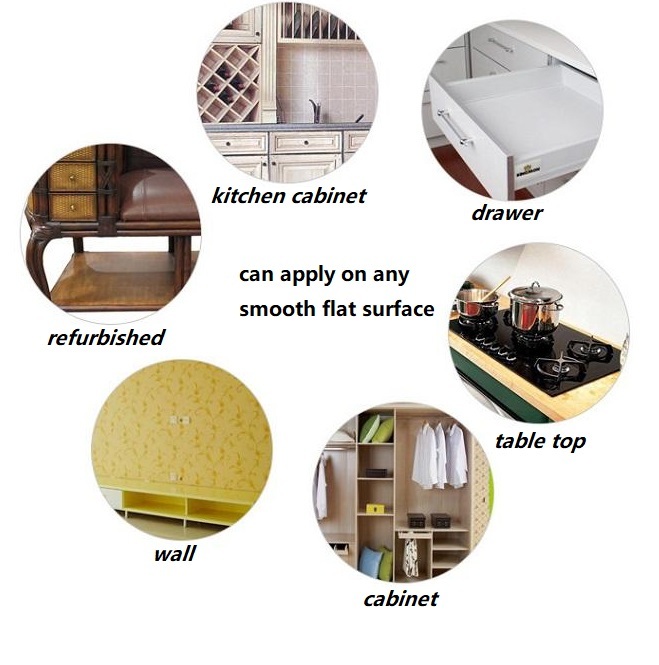 Protects your kitchen wall and dining table. 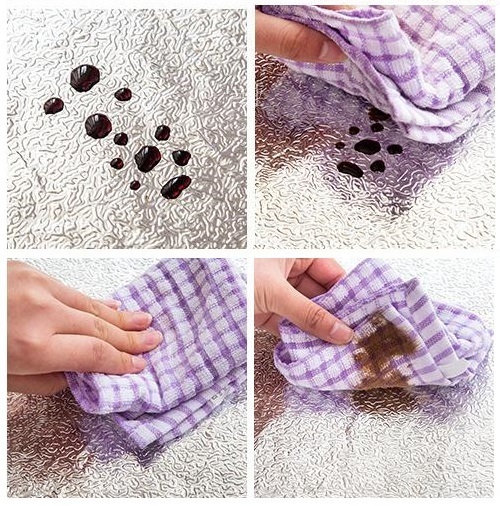 Quick and easy to wipe dirt without leave any stain and not excise. 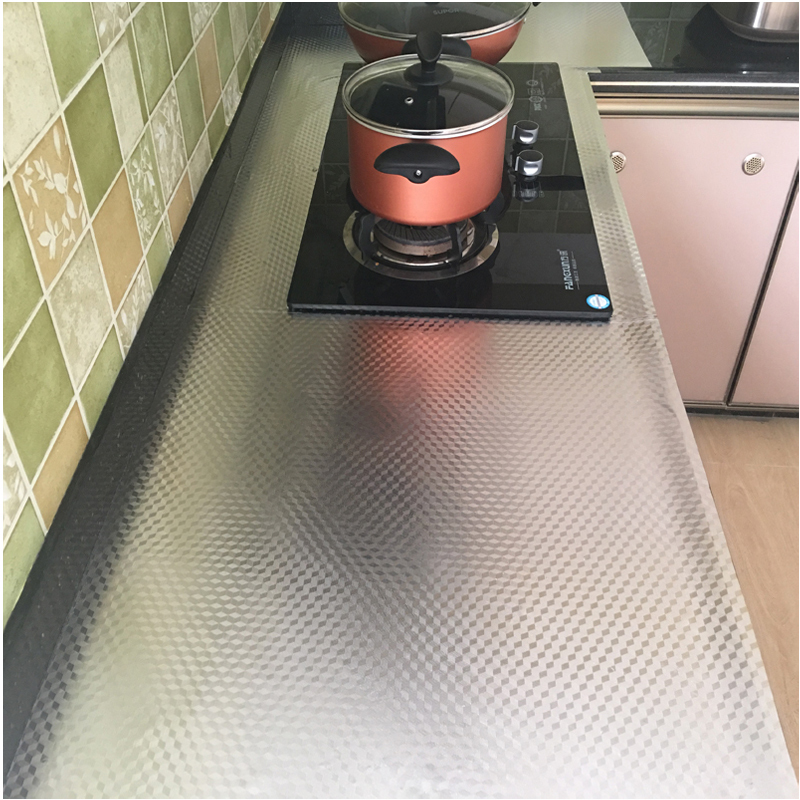 Applying foil paper on pad refrigerator, drawer just simple and quick. 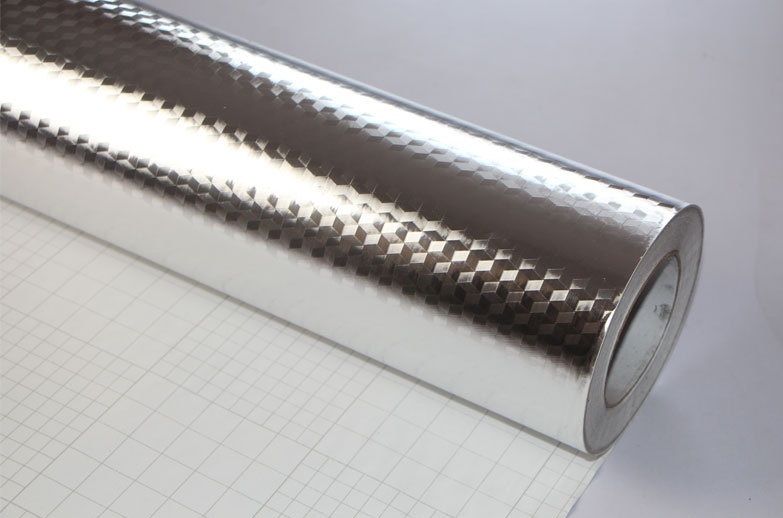 Question 2: Does the aluminium foil paper wrinkled if exposed directly to sunlight so long?